Brings 'em out of the bush. 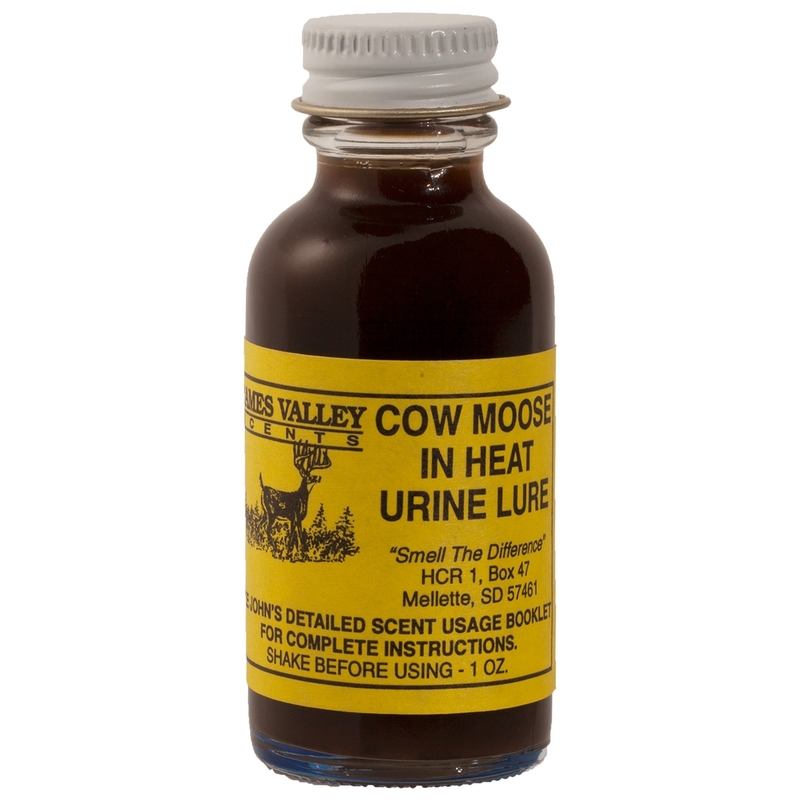 Works well while grunting bulls during the rut or while stand hunting moose trails. Try treating a "rut pit" with our Moose/Heat Lure. Contains cow moose "in-season" estrus urine taken from mature cow moose and internal glands.